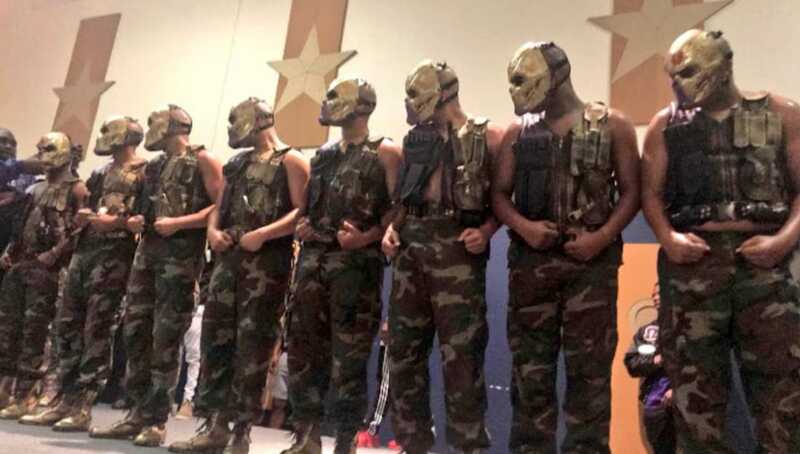 The brothers of Omega Psi Phi at the University of Texas at San Antonio know how to hold it down! After nearly three years, the Brothers of the Almighty Alpha Delta Lambda Chapter of Omega Psi Phi Fraternity, Inc. blessed the yard with a new line, the Fall 2017 RoQso1d’s Tenacious Souls of Tyranny. Watch the video below to see how they do it in San Antonio! When it came to the show, these Ques did not disappoint!